You know Bookmark Lookups in SQL Server? You like their flexibility to retrieve data? 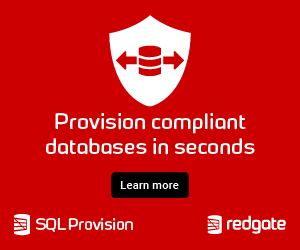 If yes, you have to know that you are dealing with the most dangerous concept in SQL Server! Bookmark Lookups can lead to massive performance losses that blows up your CPU and I/O resources! Join me in this session to get a basic understanding of Bookmark Lookups, and how they are used by SQL Server. After laying out the foundation we will talk in more details about the various performance problems they can introduce. After attending this session you have a better understanding of Bookmark Lookup and you are finally able to tell if a specific Bookmark Lookup is a good or bad one.